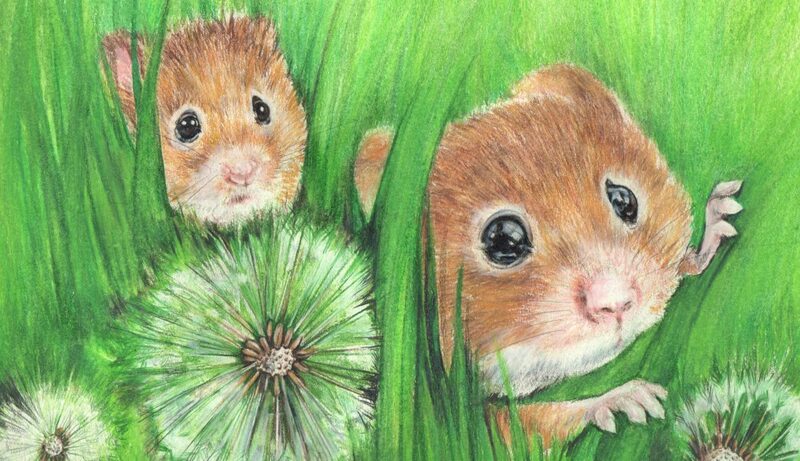 hypothesis – Hey, Look! A Writer Fellow! 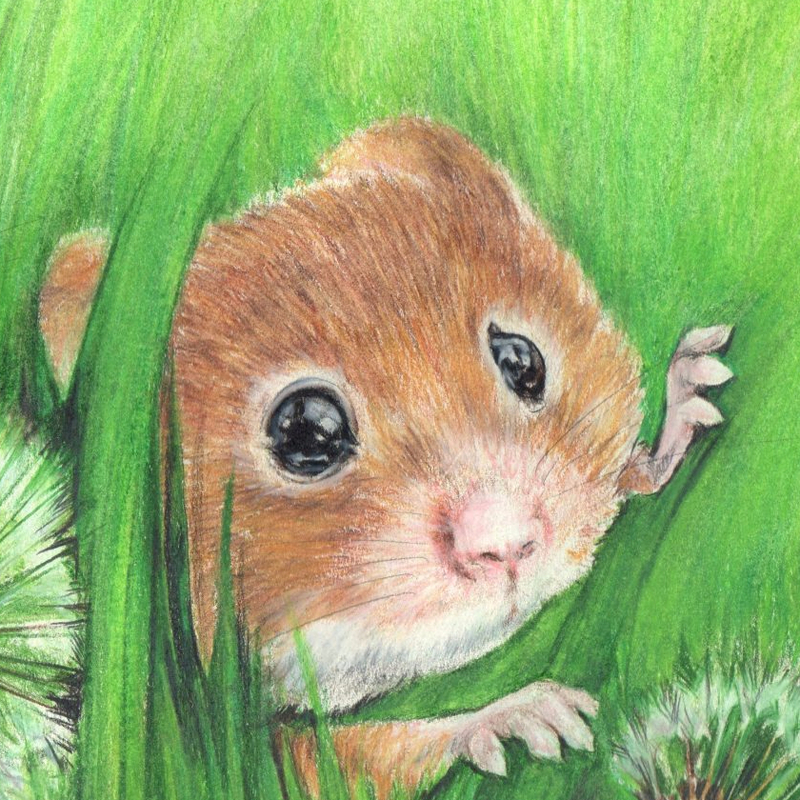 A couple of people have asked me why I changed my blog avatar to an illustration of a cute, widdle mouse peeking through the grass. Oh, I have my reasons. This illustration (by the incomparable artist Elizabeth Zechel) is a detail from a larger illustration. Click to enlarge. Cuz you should! It’s purty! 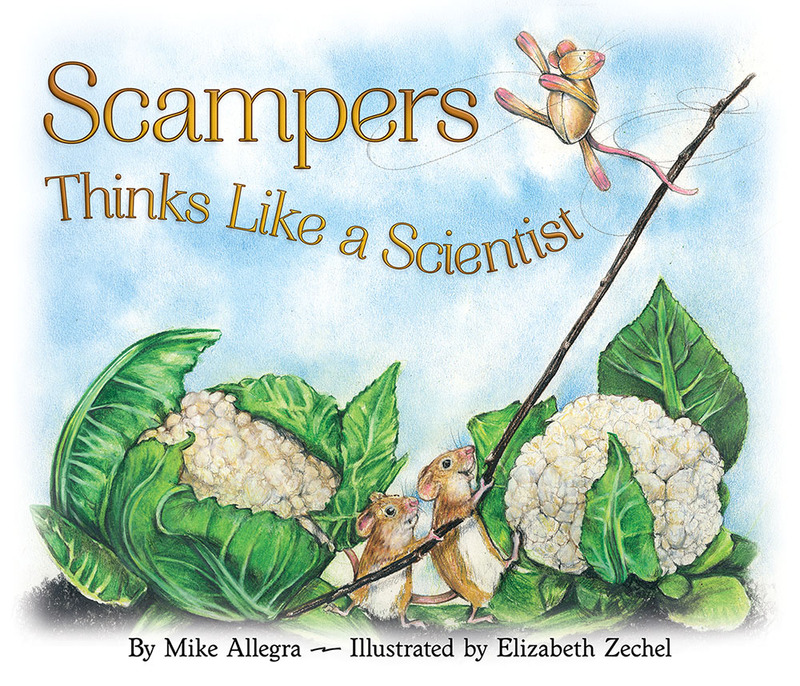 And that illustration appears in the soon-to-be-released picture book, Scampers Thinks Like a Scientist! And, yes! You can preorder it here in either hardcover or paperback.